ThemeLooks, the professional WordPress theme and premium template provider company releases outstanding Best WordPress Theme and HTML5 Templates. 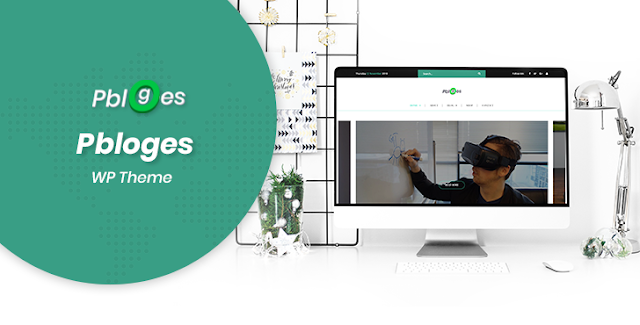 These themes & templates are sure to impress you if you are a business person planning to start your own business website. These themes are designed by the team of professionals who are experts in UI/UX design, front-end coding, and back-end development. WHMCS, the all-in-one client management, billing and support system is totally compatible with these themes which include professional client management, billing and support solution for online businesses. They are also fully responsively designed which will give the freedom to use it from any devices in any resolution. So if you are planning to start a professional website for your business, ThemeLooks is dedicated to provide you all the necessary things that you need. It includes setting up your WordPress and further editing and customizing services. ThemeLooks Also sell, Whmcs Theme & Whmcs Template at a reasonable cost! 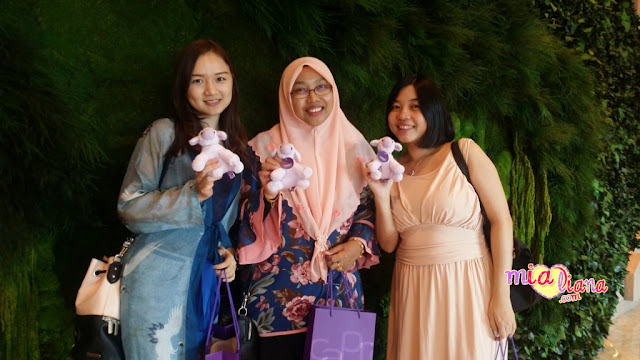 The exciting news is ThemeLooks is offering a 40% discount to all the readers of mialiana.com . That’s a $12-$45 value depending on which theme you choose! So it’s the best opportunity for you to grab these premium WordPress themes at a reasonable cost! You also Buy ThemeLooks Theme and templates From Envato market. Bizdrone is the perfect Premium WordPress theme if you are looking for an all in one multipurpose WordPress theme. Bizdrone can handle Cryptocurrency, VPN, Money Exchange, Virtual Credit/Debit Card as well as any types of Domain & Web Hosting business. This theme is supported with the WHMCS bridge which makes it integrated with the WHMCS which is an all in one automated billing and client management solution. So you don’t have to worry about your client management, billing or support anymore because it is an all-in-one solution for your online business. Bizdrone is also fully responsive and can be used from any devices in any resolutions such as laptop, desktop, smartphone and more. So it is totally functional and offers all the features that you need to startup your online business website. It also has a simple but easy to use user interface. So with the help of Bizdrone you can design and develop your own website all by yourself without having any types of previous coding knowledge. It features multiple home page variations and it’s based on the latest Bootstrap. So Bizdrone is an ideal WordPress theme for any types of business related to technology, domain and web hosting. 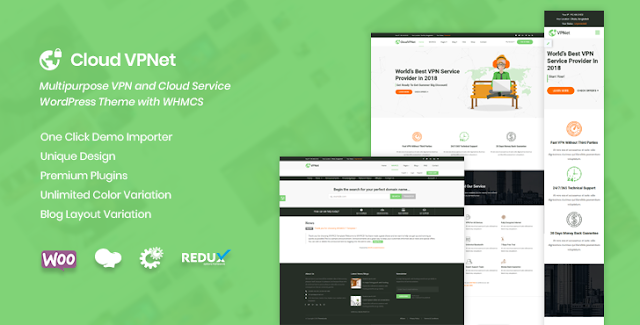 Bluishost is a premium WHMCS WordPress theme for any kinds of Technology, domain & hosting business. It has all the features and functionalities for technology and web hosting businesses. It is WHMCS enabled which gives you the automated functionalities of billing and client management. Bluishost is also fully responsive which makes it compatible with any kinds of devices like pc, tablet, smartphone and more. It also has a custom WHMCS template with it. So if you are interested in the domain & hosting business, Bluishost is the theme you are looking for. Visual Composer Ready for building and editing your WordPress site. RTL ready for writing any languages. CVIT has been developed to cover all kinds of personal purposes. From personal portfolio to vCard or a CV/resume, CVIT can handle them all. If you are an IT professional working in several projects or a web designer having many awesome collections of designs in your portfolio or an article writer thinking to make an online portfolio to present your collection of personal work to the world, then CVIT is the WordPress theme you should be using. And the fact is you don’t need to know a single line of code to create your online portfolio, CVIT is there to provide you a professional portfolio or resume which will save both your time and save a lot of effort of yours. Cosolu is a multipurpose and responsive WordPress theme for specifically servicing and repairing purposes. So it has been designed for all kinds of repairing and servicing business such as Computer Repairing & Servicing, Laptop, Tablet and Smartphone Repairing & Servicing etc. So if you have a technological repairing & servicing business and looking to have a website of your own then Cosolu can be the best choice for you. It has the Visual Composer pre included with it which will help you to build your website with less effort. You can write any types of language because of the availability of the RLT with this theme. There is also a special Working Appointment Form which has the capability to create appointments. Also if you have any questions related to servicing, the working quotes forms will help you to do that. 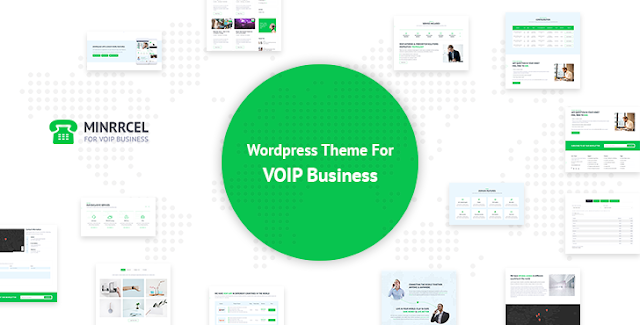 BizWalls is a fully responsive and multipurpose WordPress theme for VOIP & Virtual Phone business. It is surely a great theme for any kinds of VOIP, Telecom, Cloud Service, Virtual Phone or Hosting business. The special features of BizWalls have made it a unique WordPress theme in the market. It is compatible with WHMCS integration via WHMCS Bridge and WHMCS is the most popular web hosting automation platform. Some of its special features are Virtual phone number selling form, Number settings backend, VOIP call rate list etc. The virtual phone number selling form is fully custom made for selling virtual phone numbers. With the backend number settings you can easily set or customize your number. The VOIP call rate list will convert the call list in any currencies. CloudVPNet is a Multipurpose VPN and Cloud Service WordPress Theme. It is pre integrated with WHMCS via the WHMCS bridge. All kinds of Technology, Domain and Hosting Business holders can use CloudVPNet to build their websites very easily. It is based on Visual Composer and capable of all kinds of technology and hosting business websites. The theme has all the required functionality for a hosting services company, including domain search and registration functionality. A custom WHMCS template based on WHMCS v7.6 has been also included with it. Fancy pricing will let you tables let you display hosting prices for different server configurations and hosting packages. If you need to create a website for a hosting company, a technology blog , woocommerce or a software review blog, Hosting Business Technology WP Theme is a great choice. Minrrcel is designed for all kinds of Technology, Domain and Hosting Business and it is a Multipurpose VOIP and WHMCS Themes. Either it is a web Hosting Company or any software business, Minrrcel is the best choice for them all. Minrrcel is based on Visual Composer which will let you to build with freedom. 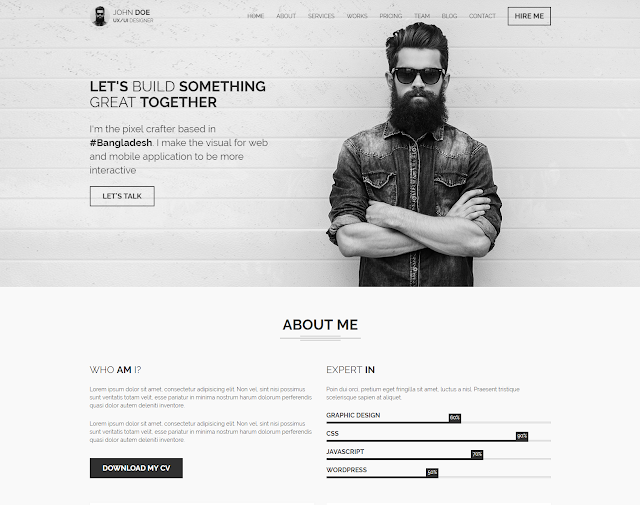 You don’t need any coding experience to build your website with Minrrcel. The theme has all the required functionality for a hosting services company, including domain search and registration functionality. Also a custom WHMCS template has been included which is based on WHMCS v7.6 to use separately. There are some other special features of this theme which is the fancy pricing table. It will let you display hosting prices for different server configurations and hosting packages. This theme is a great choice for you if you need to create a website for a hosting company, a technology, blog, woocommerce or VOIP and Virtual Phone Business. The code used to develop this theme is very clean, error free and can be customized easily where needed. Custom Widgets and Sidebars are its special features by which the users can add their custom widgets in their header, footer and sidebars of their choice. Minrrcel also can integrate with awesome and unique icons like the Font Awesome icons which will load very fast with your website and also give your website a professional look. Minrrcel is capable of translating any languages with its ready translator and you can also implement the multilingual WMPL plugin and make your website multilingual. Minapress is a Responsive Personal Blog WordPress Theme and it has been designed for designed for all kinds of Responsive Blog website. This theme is the best choice for personal, technology, cryptocurrency, software and other blog and it is based on the Visual Composer. 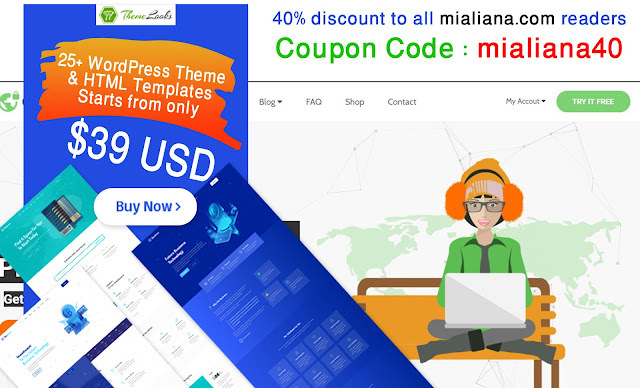 Minapress is a multipurpose, responsive, modernly designed and fully functional WordPress theme which will give you unlimited possibilities in developing professional websites. It is Responsive & Retina Ready so it can be used perfectly from any devices you use. It supports RTL versions automatically so you don’t have to worry anymore using the right to left languages. Build-in translator is also ready with this theme by which it is possible to translate any languages. It is also SEO optimized which will provide you a good search engine ranking. With pre-integrated Visual Composer, you can customize each and every element and make it your dream website. It will be possible for you to build your own content with Visual Composer. It has a very clean and minimal design and with the One Click Demo Importer, you can upload your files and make your website running very quickly. 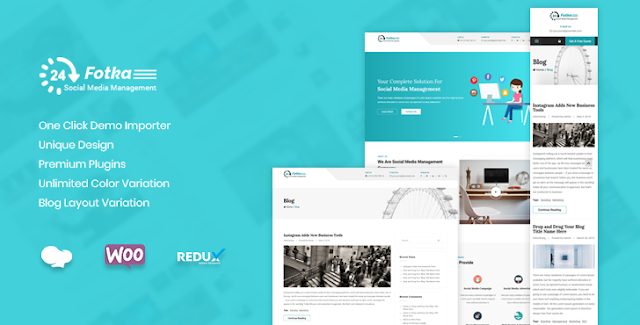 Fotka is a Social Media Marketing Agency WordPress Theme, designed for all kinds of Social Media Management and Social Media Marketing Business. This is a theme based on Visual Composer which gives you exciting page building experience. The theme has all the required features for Social Media Management and Social Media Marketing Company. If you are looking for the most customizable WordPress theme in the market, Fotka is the theme for you to choose. It is an impressive theme having uncountable creative features and functionalities. This theme is also totally responsive and this theme will provide you the option to control the structural elements for each of the screen. The mobile header elements position also can be customized. The key feature of Fotka is that it will provide you many premium features and functionalities and its powerful theme option panel will give you the freedom to customize it extremely. Its multiple header style will allow you to switch between different styles. 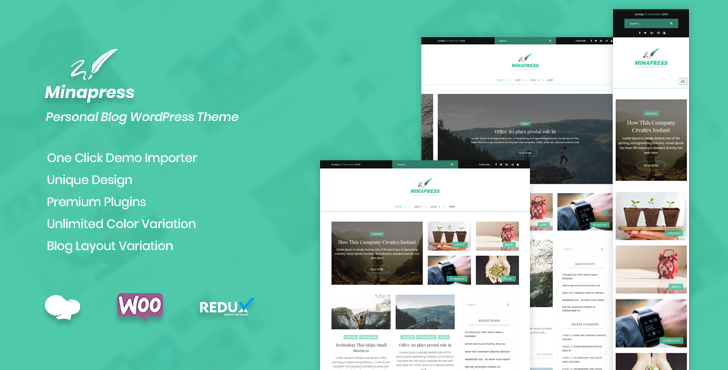 PBloggers is a Responsive Personal Blogging WordPress Theme and it is capable of building any websites for any personal bloggers. Minapress can also handle any personal, technology, cryptocurrency, software and other business websites and it is based on the Visual Composer. PBloggers is the WordPress theme having the most advanced features within a very simple design. It will let you create any types of website that you can imagine with its very powerful features. And to build your website, Visual Page builder will help you to customize and build your website and get the preview of it instantly in real time. So by viewing it instantly in real time while editing, you can decide either to keep the design or to change it. It comes with the WooCommerce plugin which will help you to create your own e-commerce webpage and connect with your customers that easily. The header builder will give you the freedom to build any types of header that you want so you can forget about the pre-built headers and design your won. It is SEO integrated which makes it rank higher in the search engines and it has a loading time of only 1.17s which is very fast in page loading. Thank For Sharing this promo code.